Mastercraft Kitchens Taupo (Creative Kitchens and Laminates Ltd), is your local full-service kitchen specialist. We create award-winning designs and our in-house manufacture and installation team will create that something special for your home. The team also has options available to assist your DIY kitchen project build or renovation. 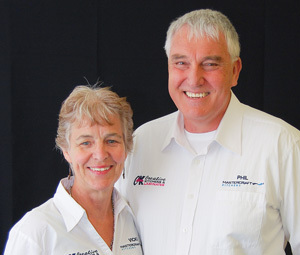 Phil Greene, qualified joiner and carpenter, together with his wife Vicki, have been operating in the Taupo region for over 25 years and are committed to quality workmanship and service with each and every client. Our motto is: ‘Do it once, do it right’. Over the years, Phil and his team have formed strong relationships with experienced local contractors, so he can recommend and organise builders, electricians and plumbers to help with the installation process. From large-scale commercial jobs to residential kitchens and bathrooms, we pride ourselves on handling all jobs. Even furniture repairs and cutting plain shelving, all with the same care and attention, however big or small the job may be. 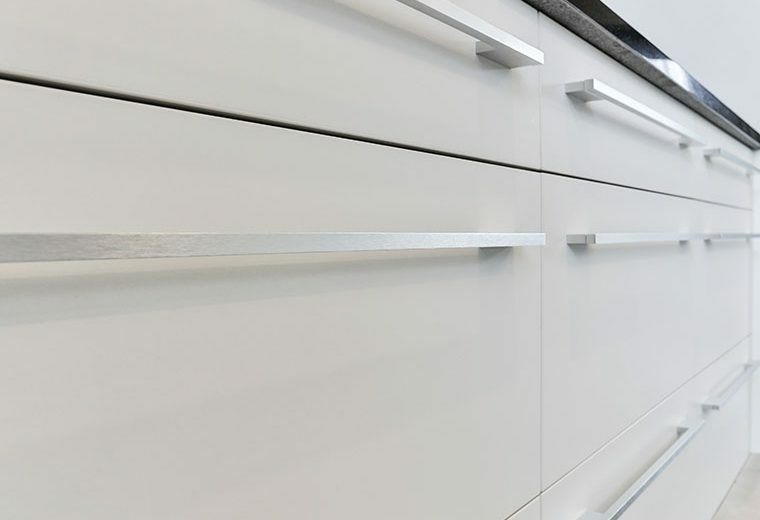 Moisture Resistant board materials, as standard, in the construction of their cabinetry carcasses. Moisture Resistant Colour board materials, as standard, for drawers, doors and panels. Future Proof Building techniques – meeting the 8 fundamental principles of future proofing. There is no doubt that purchasing new cabinetry is a significant investment. Making sure that you have a guarantee covering your investment is important. Creative Kitchens and Laminates have a well-deserved reputation for outstanding quality. 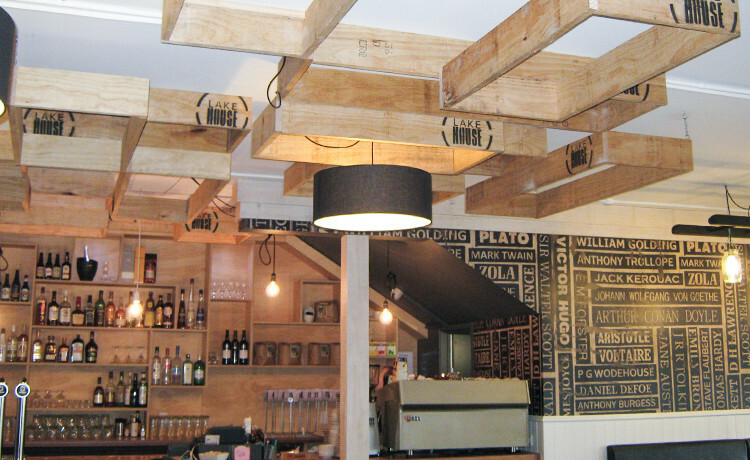 In 2005, 2006 and 2007 their work featured in the finalists’ homes at the Taupo Master Builders House of the Year awards. In 2006 they designed, manufactured and installed the kitchen in the winning Master Builders House of the Year award. Their work at the Kahanui Education Centre earned them a bronze prize for the Master Builders Commercial Projects Awards. A splash of colour – designed by Phil & Vicki Greene. Taupo, Mangakino, Mokai, Kinloch, Wairakei, Kaingaroa, Tihoi, Tokaanu, Turangi, Rangitaiki, Waipunga, Minganui and surrounding areas. Photo credit: The kitchens on this page have been created by Mastercraft Kitchens Taupo. Thank you to our fabulous clients who invited us into their home to photograph their dream kitchens. Photography by Jamie Cobel. Showroom hours: Mon to Thurs 9.00am to 5.00pm. Friday: 9.00am to 3.30pm. Weekends: By appointment.